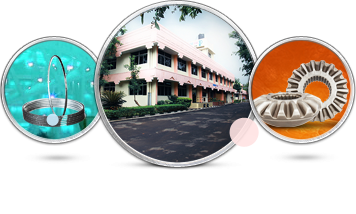 IP Rings manufacture Piston Rings predominantly Steel and Precision Net Shaped Forgings for Transmission Applications at its plant located 50 kms from chennai at maraimalai nagar. 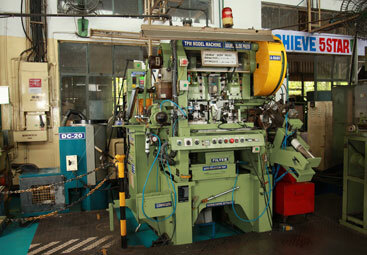 This sophisticated plant has all the surface engineering facilities for Contemporary and Future generation Engines. 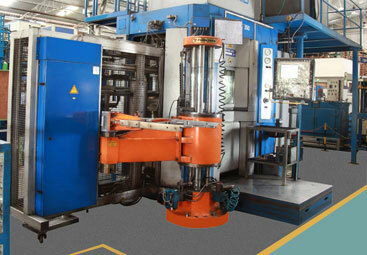 The Precision Forgins are produced by a unique, first of its kind in India process of Orbital Cold Forming. 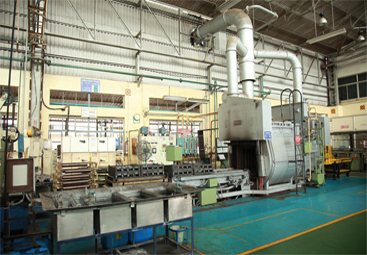 Steel, Ductile Iron and Grey Cast Iron Rings with Surface engineering Treatments like Chorme Plating, Plasma Spraying, Gas Nitriding and Physical Vapour Deposition are manufactured using latest technology facilities. Composite Chorme Ceramic plating are also offered. 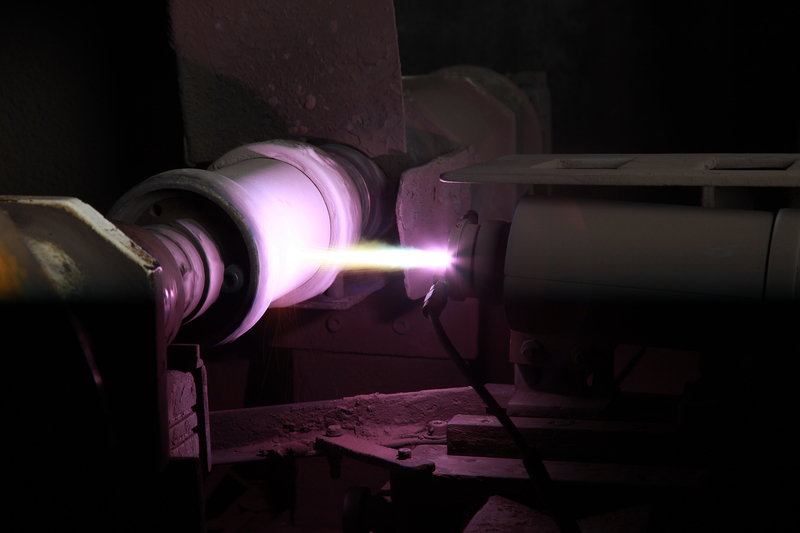 Automated Plasma Spraying Facility from the World Leader, Sulzer Metco, Coupled with inhouse development of High Wear Resistant Moly Alloy coating ensures excellent scuff resistance and wear resistance for Euro III & Euro IV Light and Commerical Vehicle Engines. 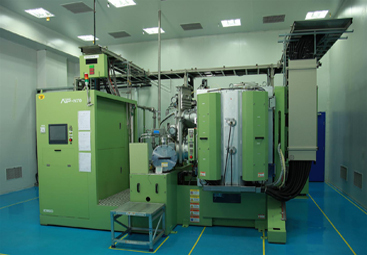 Physical Vapour Deposition or PVD is a high wear and scuff resistant, low friction coating with life cycle performance capabilities. Our PVD Coating can last upto 1 Million Kilometers. 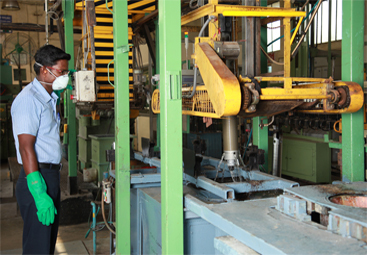 IP Rings is the only company in India to manufacture Complex Near Net Shaped Forgings using the Unique “Orbital Cold Forging Process”. The products find many uses in Automotive Transmission Systems – Differential Gears, Pinions, Syncrocones, Syncro Rings and other transmission Parts. 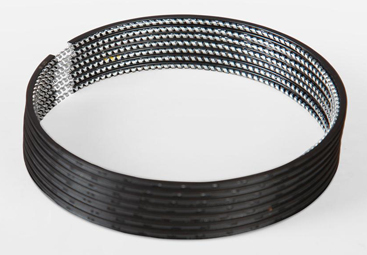 The Process allows us to gurantee the customer and improved Fatigue Strength of almost 40%. The company constantly explores opportunities for “Process Substitution”. Our success in the manufacture of “Pole Wheels / Toner Rings” used in modern ABS Braking Systems is one such example where there has been tremendous gain for the customer.